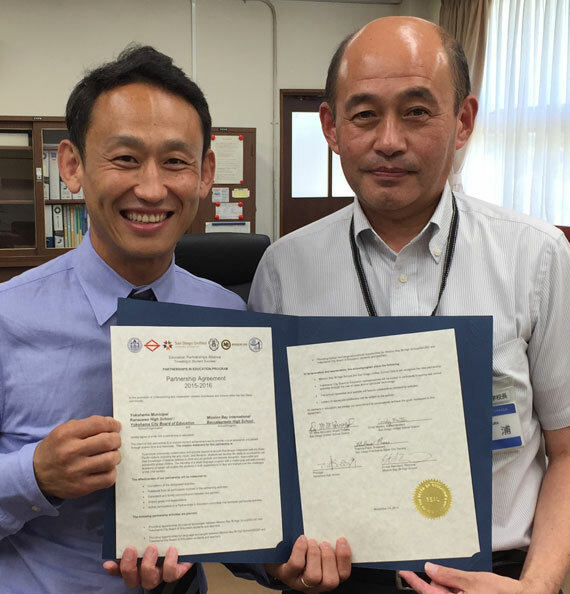 To foster and increase the enrichment of cultural and educational ideas and to link business development between the citizens of San Diego and Yokohama. The Society extends a welcome to our Sister City visitors from time to time to promote cultural and tourism partnerships. University student program and home hospitality. San Diego Book Exchange and placement of books in special sections of the Yokohama and San Diego Public Libraries. Events are held to promote the culture of both nations. The San Diego-Yokohama Sister Cities Society believes that the seeds of kindness and goodwill planted in the fertile soils of friendship spring up into full orchards of human understanding.